Kona Beer is December’s Beer of the Month at The Half Wall. If you’ve never tried a Kona Beer, now is the time! Enjoy a bottle of Fire Rock Pale Ale or a refreshing pint of Big Wave Golden Ale, Longboard Island Lager or better yet, the sensational seasonal release of Kona Pipeline Porter! Each beer has an authentic taste varying between light and refreshing, citrusy-smooth or subtly spicy. In Hawaii, Ohana (“family”) means everything. Referred to as “Liquid Aloha” by its founders, Kona Beer was started by a father and son team, Cameron Healy and Spoon Khalsa. Their first batch of beer was created 20 years ago and currently, over 10 different styles of beer are now distributed in 36 states and nine countries. Kona Brewing Company crafts its ales and lagers close to their markets to ensure their customers are receiving the freshest beer. The father-son team is also dedicated to preserving the beautiful island environment through many environmentally friendly practices. 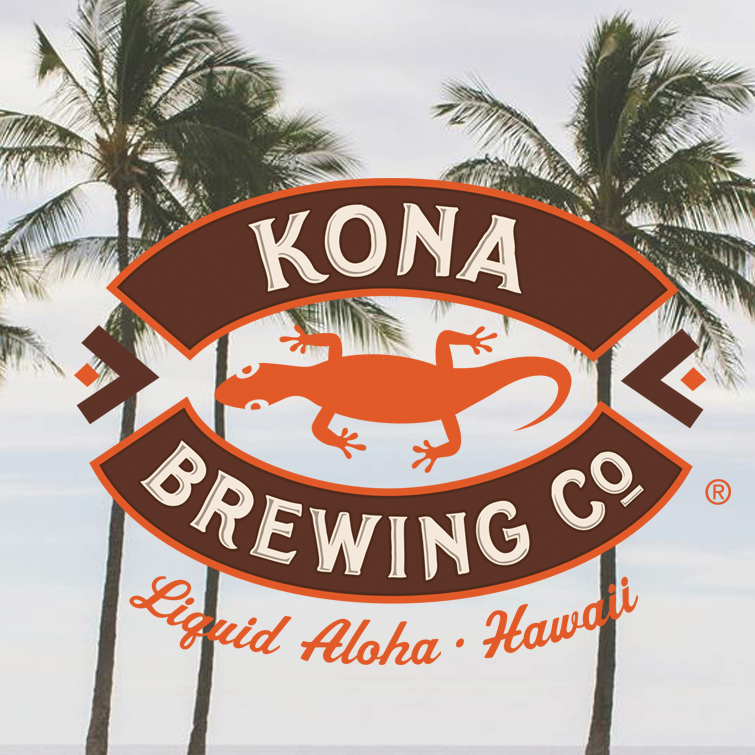 Make Kona beer your December favorite at The Half Wall and feel one step closer to the tropical lushness of Hawaii. Aloha!